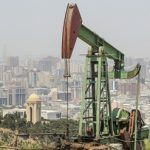 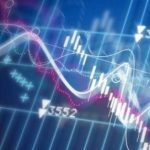 Oil production in Azerbaijan in January – February 2019 amounted to 6 million 371.9 thousand tons, which corresponds to the same period last year. 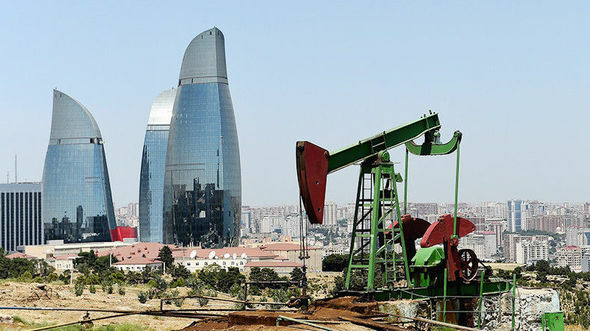 According to the State Statistics Committee of the Republic of Azerbaijan, in January-February 2019, production, including commercial oil, amounted to 6,363.9 thousand tons (corresponding to the level of January-February 2018). 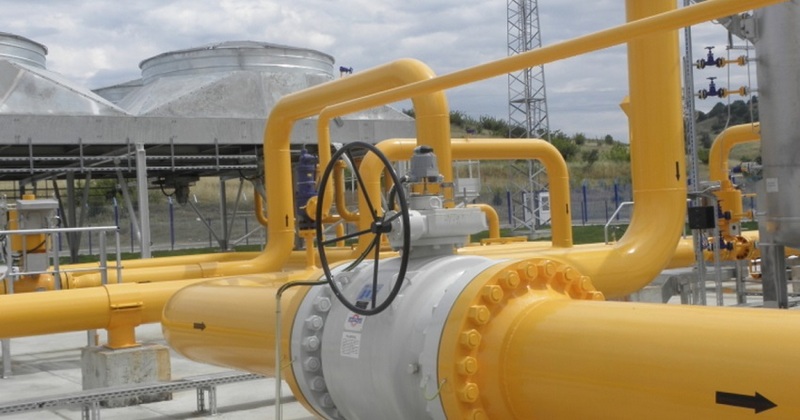 In January-February 2019, Azerbaijan produced 5,952.8 million cubic meters (mcm) of gas (an increase of 25.9% compared with January-February 2018). 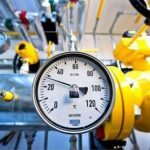 Commercial gas production in the reporting period amounted to 3,907 mcm (an increase of 34.3%). 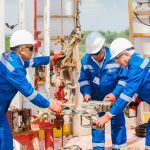 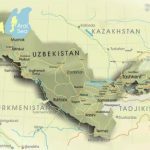 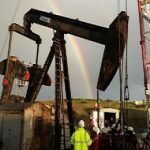 In 2018, oil production in Azerbaijan amounted to 38 million 758 thousand tons, gas production was 30.59 bcm, and commercial gas output was 19.2 bcm.